If you are travelling with all the family it is always better altogether for various reasons,one of them being as it´s more economical. It´s more economic for various reasons and one of them being the fuel! 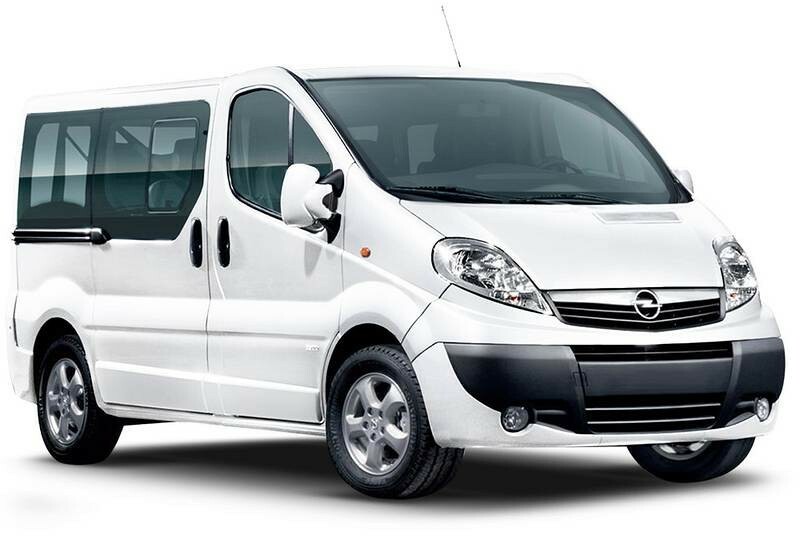 This minibus is spacious, comfortable,extremelly well equipped and not cumbersome to park.